We’re delighted to announce our Wokingham business centre has officially opened its doors. Markham House, located on the edge of Wokingham town centre, is another attractive grade II listed addition to The Workstation’s portfolio of business centres. If you’ve ever driven/walked past Markham House, you’ll already know that it’s a good-looking building. 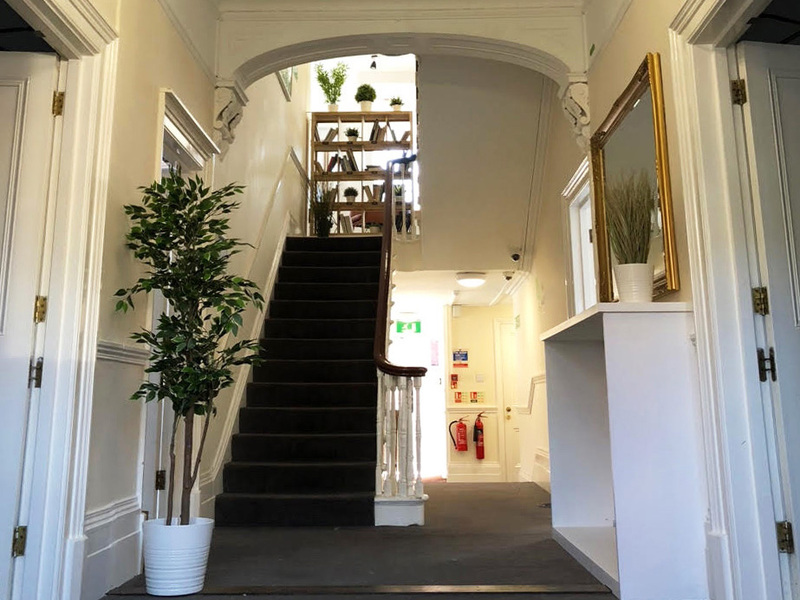 Inside, we’ve spent some time renovating and updating the decor (without sacrificing its many wonderful period features) to provide professional private office suites and co-working areas for new and established businesses in the area. Our Wokingham business centre also provides our clients with a modern breakout space and business lounge where they can grab a coffee, take informal meetings and get to know their neighbours at Markham House. From this, our first Berkshire location, we’re also able to offer a range of virtual office services for companies who would like a business address in Wokingham but have no need for physical office space. All members of The Workstation, whether virtual office clients or companies with an office at one of our sites, have access to Passport to The Workstation – an online portal designed to make life easier for all our members. Find out more about Passport to The Workstation here. If you would like to arrange a viewing of available space at The Workstation, Wokingham or if you would like to know more about the facilities and services on offer here, please get in touch. You can send us an email here, phone 01727 260 177 or request a callback at the bottom of our homepage.